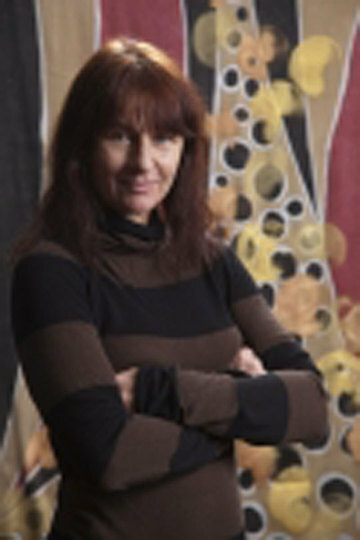 Suzanne Pistorius showcases custom designs as apparel, she does not make or sell apparel, the fabrics are draped to give a suggestion of how they can be used to make your one of a kind designer gown. 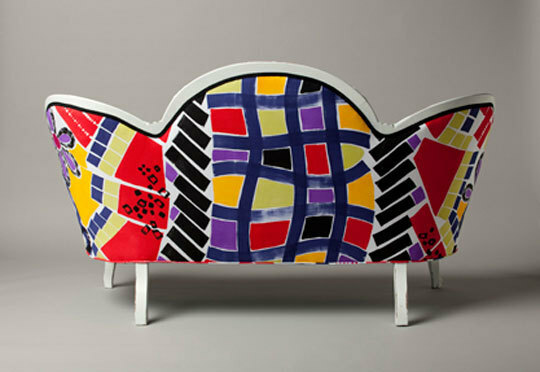 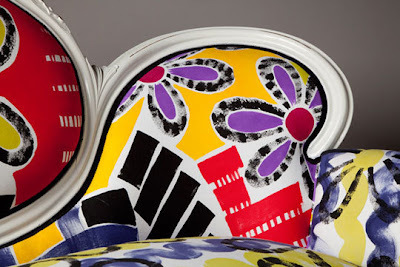 "The Betsy, showcases my hand painted upholstery, bold and original. 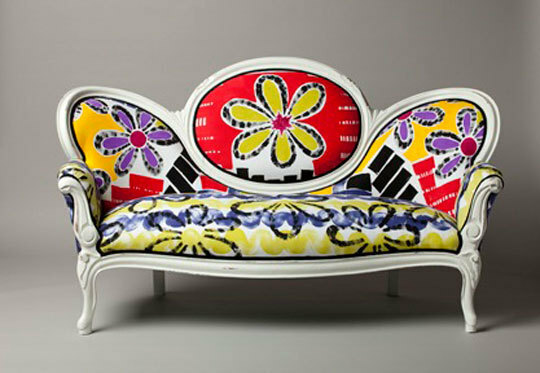 My clients love the uniqueness of my hand painted upholstery,I call it art to sit on ! I am working with a manufacturer to duplicate the frame." Suzanne remarks. Suzanne, is a friend of mine and has entered this designer competition on Apartment Therapy, please VOTE for her, she will be awarded 20K in advertising on Apartment Therapy.